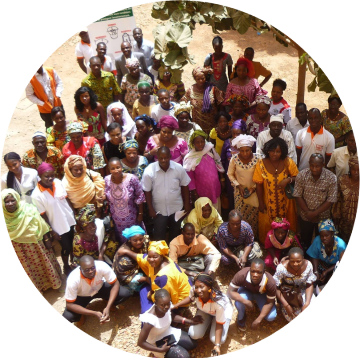 Nafa Naana implements a project activity entitled “Expanding access to LPG in Burkina Faso through microfranchised distribution” which aims to promote the use of LPG as a source of energy for cooking among Burkinabe households, thus reducing wood consumption and greenhouse gas emissions in the country. As part of the carbon certification process overseen by The Gold Standard Foundation, Nafa Naana would like to invite all interested stakeholders to review the Project Design Document available below. Questions and comments on the proposed project can be sent to feedbackround.nafanaana[at]gmail.com until Monday, September 25th. A hard copy of the document is also available for review and comments at the headquarters of Nafa Naana in Ouagadougou (Directions : Quartier Samadin, in front of the Paag La Yiri market– Ouagadougou). Every year 4 million people die worldwide from cooking-related smoke. 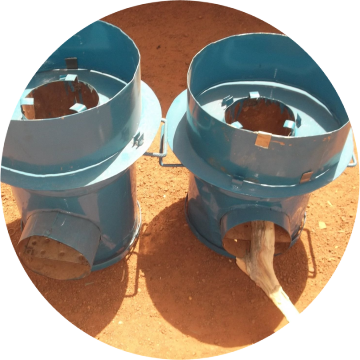 Traditional cookstoves and kerosene lamps aggravate climate change by releasing several million tons of CO2. 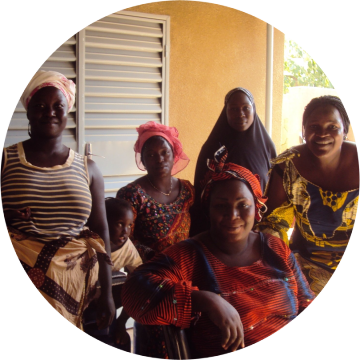 The poorest households can spend up to 25% of their budget on energy expenses. 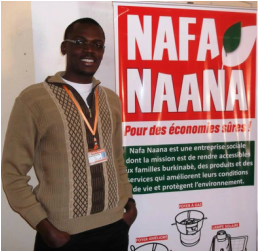 Nafa Naana is a social enterprise based in Burkina Faso, who relies on an innovative business model to provide clean, modern, and affordable cooking and lighting products to Burkinabe households. These energy products not only improve the users’ living conditions but also protect the environment, while reinforcing the local economy.